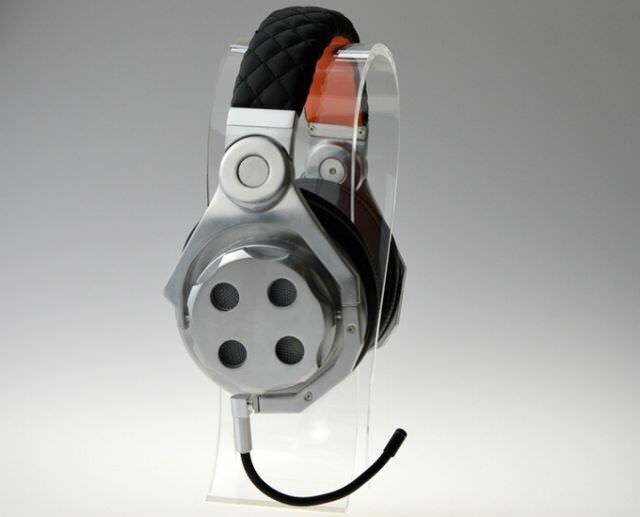 The guys from Rock Jaw Audio claim to have developed the first all in one open and closed headphone in the world. Why is this important, you say? Well, for one thing, it makes these headphones useable in public places AND in your private listening environment. By turning the knob on both earcups, you can either switch to the open or closed stand. The Closed Stand is ideal when you are, for example, sitting on the bus. This would allow you to listen to your music without disturbing others, because of the sound leakage of an open headphone. Thus no need to turn down the volume. Also, you isolate yourself from the noise coming from other people on that bus. Thus no need to turn up the volume. The Open Stand is great for when you’re at home listening to your favorite music in a private surrounding. 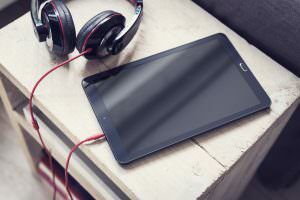 You’ll get the great stereo separation and open soundstage that is typical to an open headphone. The pleather pads seem to be nicely thick and big enough for extra comfort. A closed headphone has the outer parts of the headphone completely closed. it provides more isolation from environmental noise and will also not leak out as much sound. This makes them excellent for use in noisy places. An open headphone has the outer parts of the headphone open. Most of the times a perforated grill is in front. 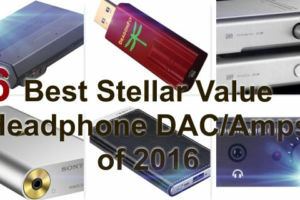 It provides – generally speaking – better sound quality BUT they are unusable in public places. Because you’ll hear everything around you and, therefore, you need to increase the volume (which is not always a good idea). Also, you will disturb everyone around you, especially if you increase the volume. 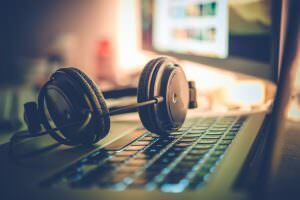 The driver in a headphone is what generates the music. The bigger the driver, the more powerful the sound can be. 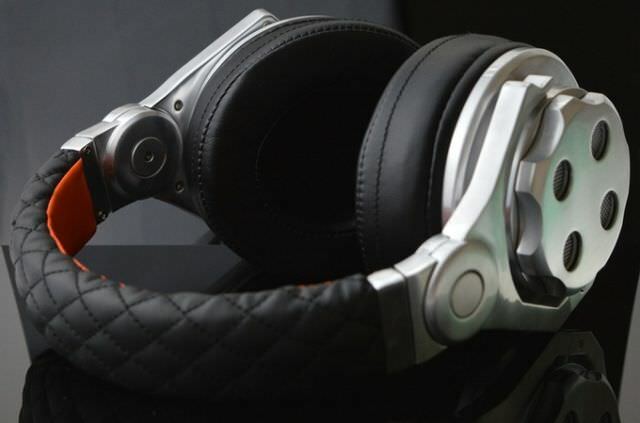 Most headphones have 40mm drivers, one in each earcup. Some smaller portable headphones will only have 30mm drivers. The Rock Jaw Sentio has two drivers. A 50mm and a 30mm driver. According to Rock Jaw, the 50mm provides the Sentio with the ability to create a tight punchy bass without bloating the rest of the track. The 30mm driver should provide a refined treble without being piercing. Now the combination of the two drivers is used to provide a mid-range that has great separation and texture on vocals and instruments. All this sounds very interesting and makes me think these headphones are more like traditional speakers than headphones. The turning knob to easily switch from Open to Closed stand. Let’s see who these guys are. Are they an established brand? What other products, if any, do they have. When visiting rockjawaudio.com, I immediately notice they have a nice professional looking website. They are a UK based company and pride themselves on this fact. All their products seem to be Brittish engineered and designed. Nice! They seem to offer very good sound quality for a small price tag. Which is something I always love to see, as it gives everyone the chance to own a nice pair of headphones, without paying hundreds of dollars! So basically, it seems we’re dealing with a quality brand company that is going for their first full-size headphone and they’re not afraid to innovate! The Sentio with the optional Gaming Mic added. While writing this article, I suddenly noticed that Rock Jaw Audio canceled the project! First I feared for the worst, but then I noticed in the campaign update that they will do a relaunch. The reason for this is that they were able to negotiate a better contract with the factory to offer the headphones for an even lower price than initially thought. Because of Kickstarter rules, they had to relaunch the campaign to implement the price changes. So instead of paying £130.00 you will be able to get in at a price of £95.00 for the Super Early Bird! I for one think that this headphone has a lot of potential. For me personally I don’t mind having multiple headphones since that’s my hobby 🙂 But for people that want to enjoy the best qualities of both worlds, open and closed headphones, without spending a lot of money on more that one headphone, the Sentio seems to be the answer. And with the new price, this deal is even better than before! Only time will tell if they’ll be able to pull it off and create a product that has indeed great sound in both open and closed stand. But looking at the quality of their current products, I think Rock Jaw Audio deserves the confidence from consumers. I’m very interested in what the final product will be! The estimated shipment date is September 2016 and they’ll provide worldwide shipping! Those headphones are really nice! I just saw them and I realized that it was a great product. Then when I start to read and read I realize that itÂ´s true, they have a great product. IÂ´m a musician and I really like so many headphones so I think I will have one of those in my collection, thanks for share this information. Best regards. You’re welcome Alfred. Yes, these cans do seem to be very interesting and I’m also looking forward to the finished product. Great set of headphones. 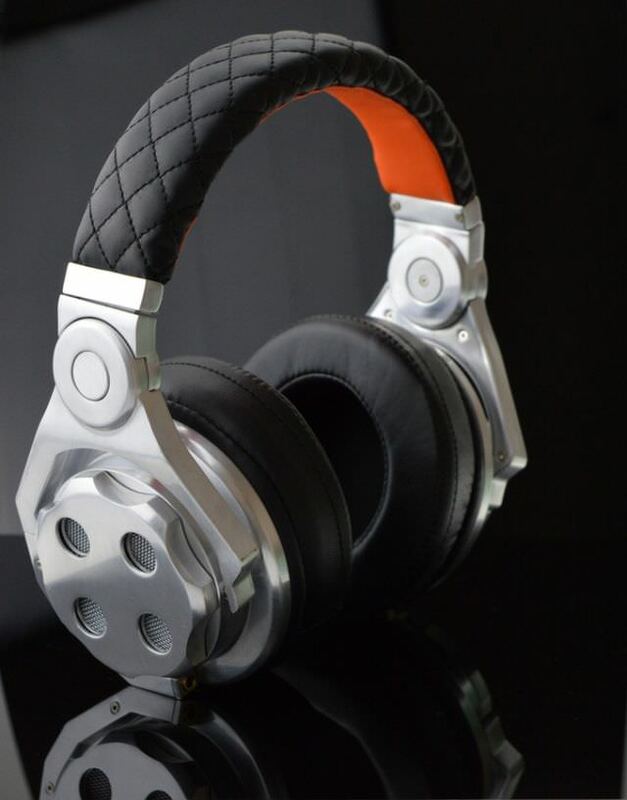 I’m looking for a good headphone for gaming, have you tried these headphones on a gaming system? What would you recommend? Don’t want to spend too much money. Great article. Thank you. Hey Billy, I don’t play a lot of games, but every good headphone is also good for games. 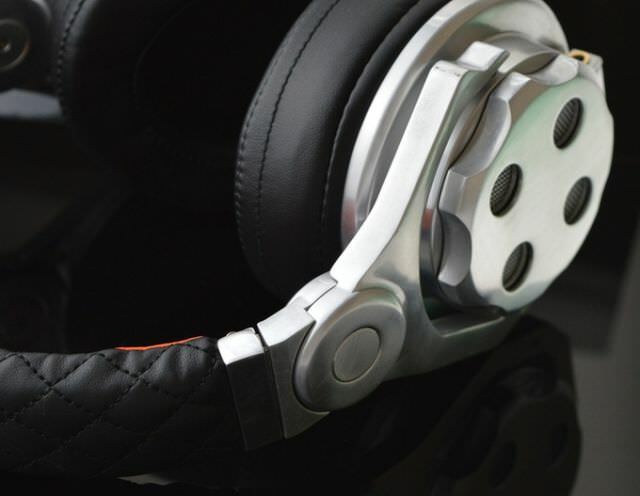 One thing you might need is a microphone on the headphone for multiplayer. I haven’t tried the Sentio because they are still being developed, but they do have the optional mic, that you can add. 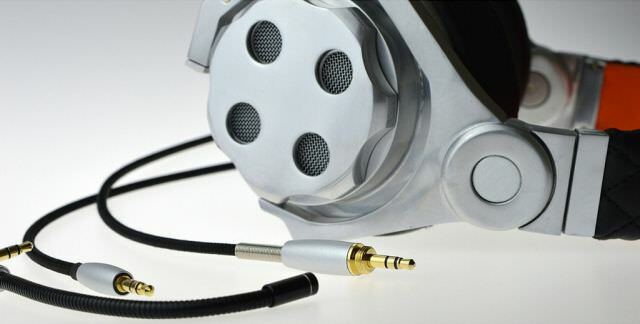 Thanks – I’ve been looking for some over the ear type headphones like this because I just have been wearing the small internal ones and I’m worried about my hearing, which is actually slightly impaired anyway. While I’m thinking about headphones though – do you have any suggestions for ones that would be ideal for running or exercise. I don’t mind ones like this at home – but sports wise, it can be tricky. Most “sports” related ones I’ve got before just fall out. Hi there! You could check out my reviews on the Mixcder Basso and 1Byone Bluetooth Sports Earphones . Both very good sports earphones and very affordable! So many new options to choose from. I’m also concerned about the impact wearing headphones has on gradual age related hearing loss. Thanks for the post. Music makes the world go around and I appreciate the advancements in headphone options because I don’t necessarily want to hear the music the person sitting next to me is enjoying. 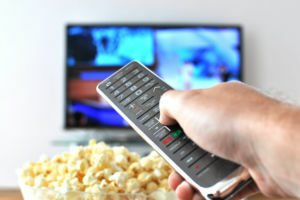 For kids, it’s the parents responsibility to make sure the volume is always low. In this case I always recommend headphones specifically designed for kids, which have a volume limiter onboard, so that the volume cannot get too high. You may check out my article on Kidz Gear Headphones. Hey there, thanks for visiting! Headphones are a passion of mine and here I'll be sharing my experiences. Have a specific question? Don't hesitate to ask! 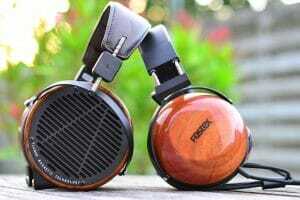 Top 5 Most Comfortable Over Ear Headphones (2019) – In Different Categories! Most Comfortable Headphones and Earbuds for Sleeping (2019) – Also for ASMR! 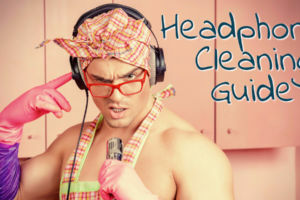 Best Wireless Workout Headphones (2019) – A Sweat-Proof Guide! 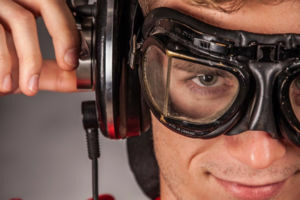 Best Noise Cancelling Headphones (2019) – A Noise-Free Guide! 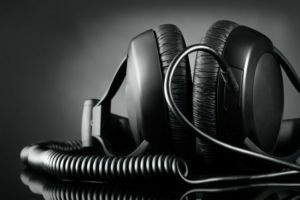 Best Bass Headphones (2019) – A Thorough Guide! 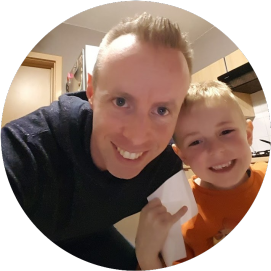 Best Kids Headphones (2019) – A Complete Parental Guide! 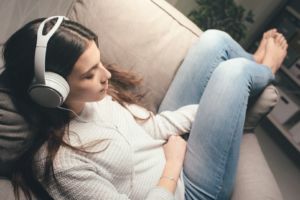 Best Rated Wireless Headphones for TV (2019) – A Definitive Guide! Best Music To Fall Asleep To – Even Hardrock!